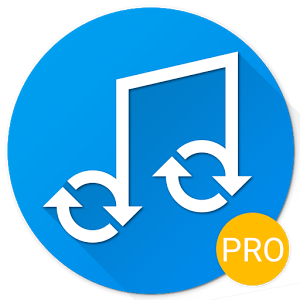 iSyncr Pro Sync your Apple iTunes music library with your Android devices. 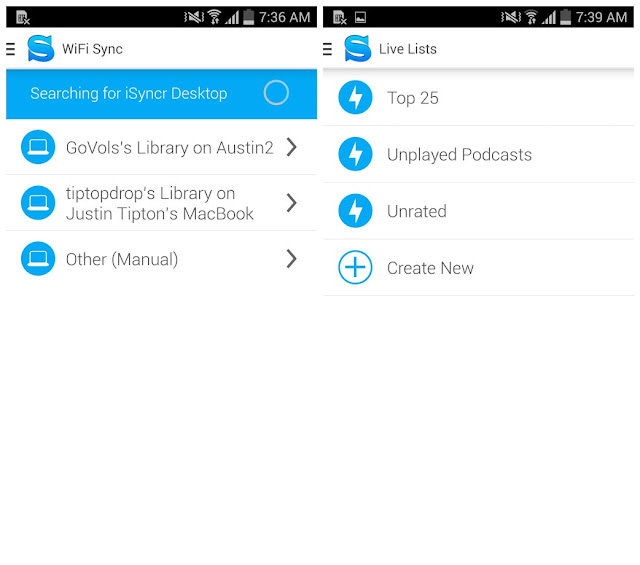 The pro version of iSyncr gives you unlimited song and playlist syncing. Sync to internal or external storage, including Lollipop SD cards! iTunes for Windows, or iTunes for Mac OS 10.5+ required.